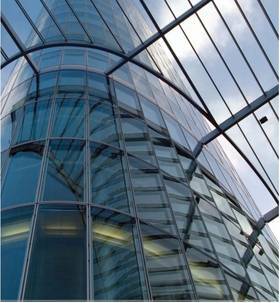 We support numerous renowned projects with high architectural demands. Special requirements arise in the structuring and realization of these properties, which can be solved securely by means of sealing systems which are proven in practice and secure. In particular we support architects in partnership in case of individual solutions and complicated facade constructions, and offer ideas and solutions with our practical know-how. In addition, architects, builders and processing persons can always rely on qualified service and high-quality DEFLEX® brand products. Do you have an interest in adapted invitations to tender text and product information relating to our DEFLEX® sealing systems? Order now the free DEFLEX® architectural file.